" Mouth guards are one of the least expensive pieces of sports protective equipment available. Over-the-counter versions may cost as little as five dollars, although custom-fit mouth guards offer greater protection. Not only do mouth guards save teeth, they may protect jaws." 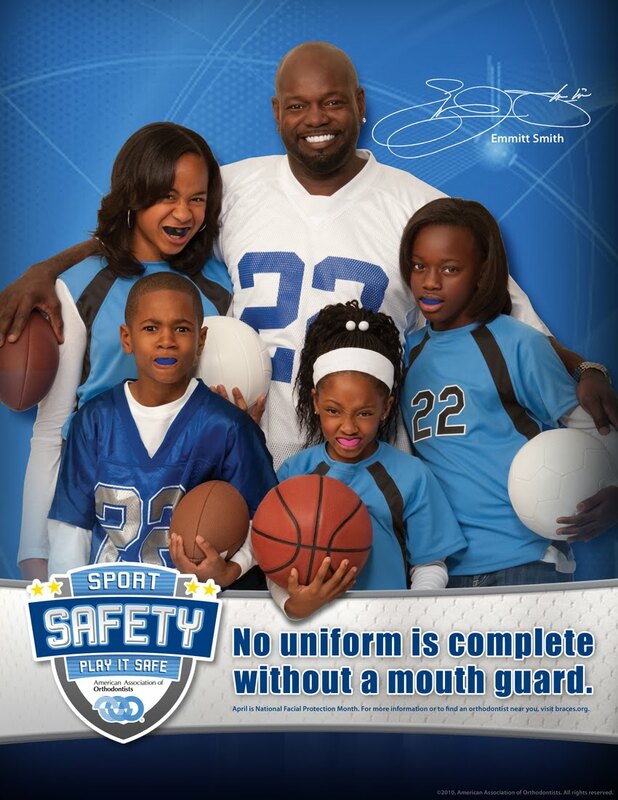 This statement was all over the media in 2010 as part of a campaign by Emmitt Smith, the American Association of Orthodontists and the National Alliance of Youth Sports to raise awareness and increase the use of facial protection in youth sports. Now some states are mandating the use of sportsguards for all school teams. 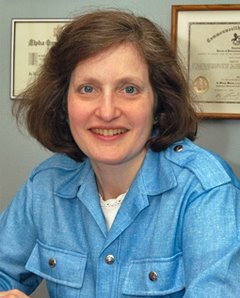 Dr. Judith Okun is the only dentist in all of Westchester with the equipment on-site to fabricate custom mouth guards. She also can supply you with the less expensive over-the-counter version. Don't wait until your child has a dental or mouth injury from a ball or on-field collision; prevent the damage by providing your child with a mouth guard today!